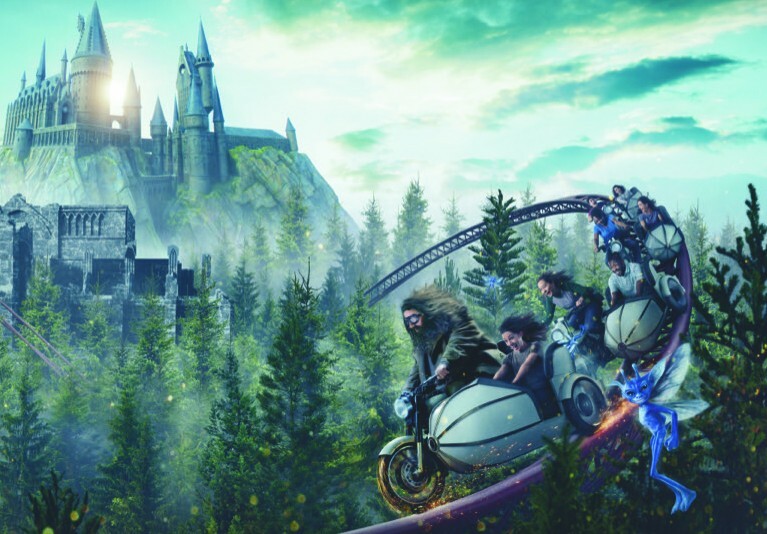 This morning Universal released a few new tidbits on Hagrid's Magical Creatures Motorbike Adventure, the new roller coaster opening at The Wizarding World of Harry Potter this summer. 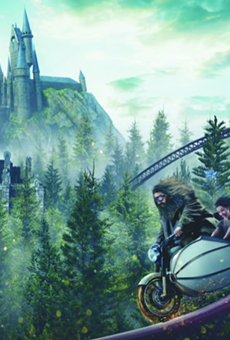 Opening in the Hogsmeade area (where Dueling Dragons used to be), guests will join Hagrid at his Care of Magical Creatures class, where they will board enchanted motorcycles, each equipped with a sidecar that give a ride a completely different experience. JUST ANNOUNCED: New details revealed for Hagrid's Magical Creatures Motorbike Adventure at #WizardingWorldOrlando. 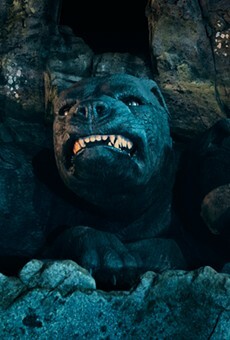 Once on the bike, riders will zip through the Forbidden Forest at 50 mph, passing magical creatures like Fluffy the three-headed dog, Cornish pixies, centaurs and a new creature not featured in the films. 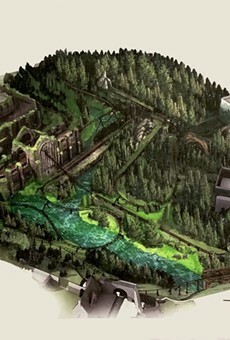 Universal says riders will also "drop into the endless pit of the Devil's Snare." 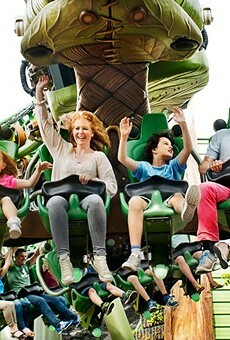 The coaster will debut June 13 at Universal’s Islands of Adventure in Orlando.